Tennis governing body ATP has criticized The US Open’s decision to extend the 2013 tournament for one day by conducting men’s final on Monday. The other three Grand Slam are finished on Sunday. 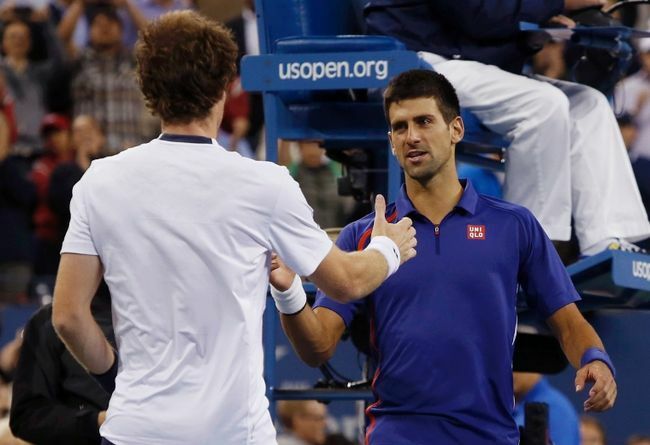 ATP has asked the US Open organizers to be in line with the three other Grand Slam tournaments. Traditionally, the men’s singles semi finals are played on Friday with the final on Sunday. However, seeing the tough physical demands of men’s tennis, the US Open organizers had earlier announced to add an extra day in US Open 2013 by conducting men’s singles final on Monday, with semi final being played on Saturday. The women’s singles final will take place on Sunday with the semi-finals also on Friday. The reason for this was quoted to give a rest day between the semi finals and finals. However, the ATP and its players have not liked the decision. For the past five years, the US Open men’s final has been played on Monday because of stormy weather in the US.